TIRED of feeling like the worst pet parent on earth every time you leave the house? Does your pooch give you puppy-dog eyes that make your heart actually hurt? 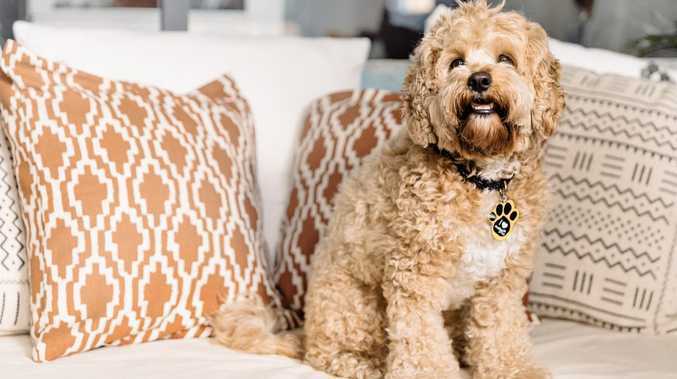 Audible for dogs may have found the answer to your pet's loneliness while you're out working, running errands or shopping at Kmart for their next unnecessary costume. 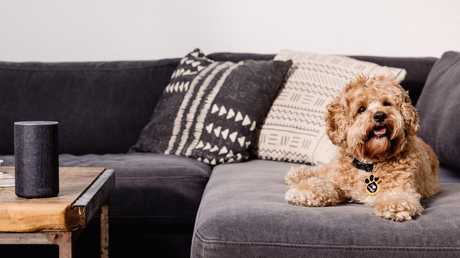 With 38 per cent of Australian households owning pet dogs and most Aussies being busier than ever, Audible's curated collection of tales for your best friend could help cure anxiety all-round. 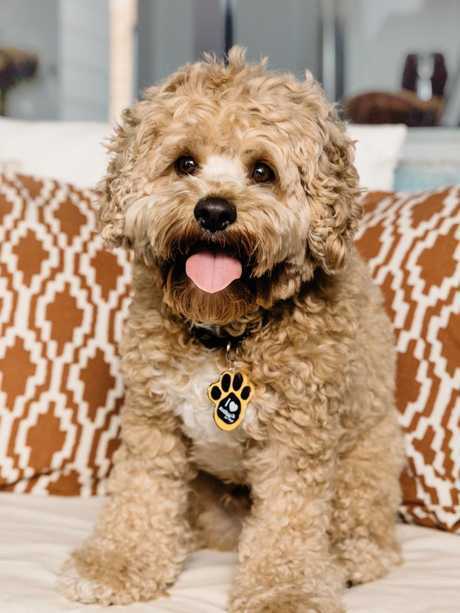 "The Audible for Dogs collection has been designed to give pet owners peace-of-mind and keep their precious pups company with the comforting sound of the human voice," Audible explained. 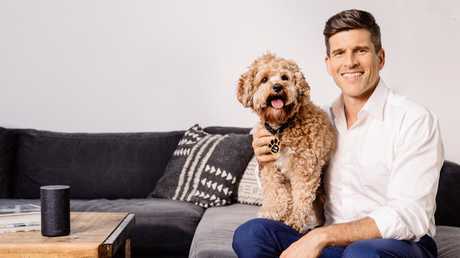 Created in collaboration with dog-lover, Osher Günsberg, and animal behaviourist, Dr Susan Hazel, Audible for Dogs was inspired by an independent study by Hartpury College in the United Kingdom. The study suggests listening to audiobooks can "positively influence kennelled dogs' behaviour, spending less time alert and more time resting compared to other audio influences like music". Cavoodle pup Frankie can’t wait to hear the next chapter of ‘Red Dog’. 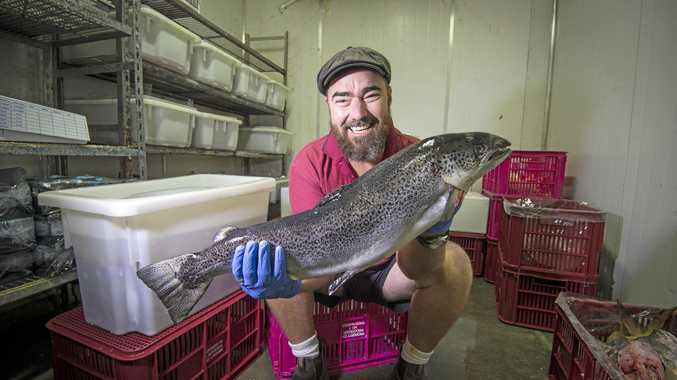 The collection includes a selection of classic Aussie tales. 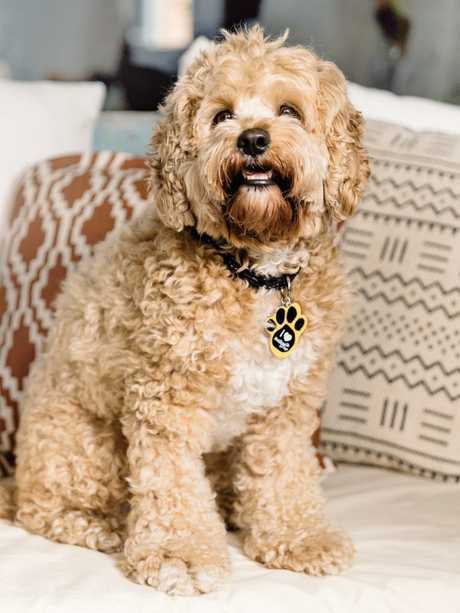 The team at Sydney Dogs and Cats Home have taken the audiobooks for a spin and found that they've been working wonders for some of their four-legged family members. "Aladdin, currently our longest-term doggy resident, has been listening to Sherlock Holmes narrated by Stephen Fry, along with our other kennelled dogs," Faith Harrsen of Sydney Dogs and Cats Home said. Keep your pooch happy while you’re out with a soothing canine story. Source: Audible. Your dog could be listening to some "homegrown Aussie stories about brilliant and inspiring Australian lives, including their canine companions." The Aussie collection of Audible for dogs includes the classic dog tale Red Dog, Tim Winton's drama Cloudstreet, and a cunning crime tale, The Spotted Dog, by Kerry Greenwood. Look out, before you know it, your dog could be more informed than you.